At The Henry Beaufort School, we share an inclusive ethos which focuses on challenge, enjoyment and success for all. We are proud to be a comprehensive school where there are ‘high standards’ [Ofsted May 2017] for all of our students. Our core values are centred on independent learning. Our students are resilient learners who take pride in being confident, articulate young citizens. Our unique learning ethos and the impact it has on progress and attainment, has been recognised at national level. 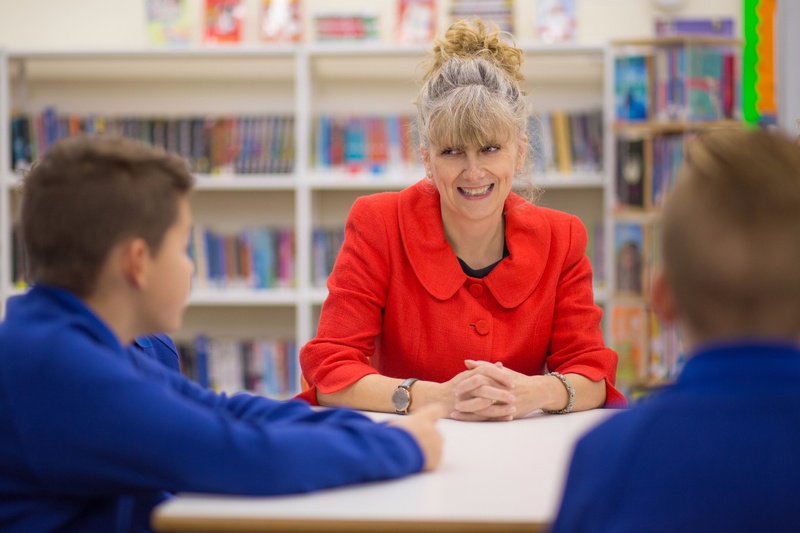 I am delighted to announce that as a result of our exemplary practice, the school will appear in the Parliamentary Review in September of this year. 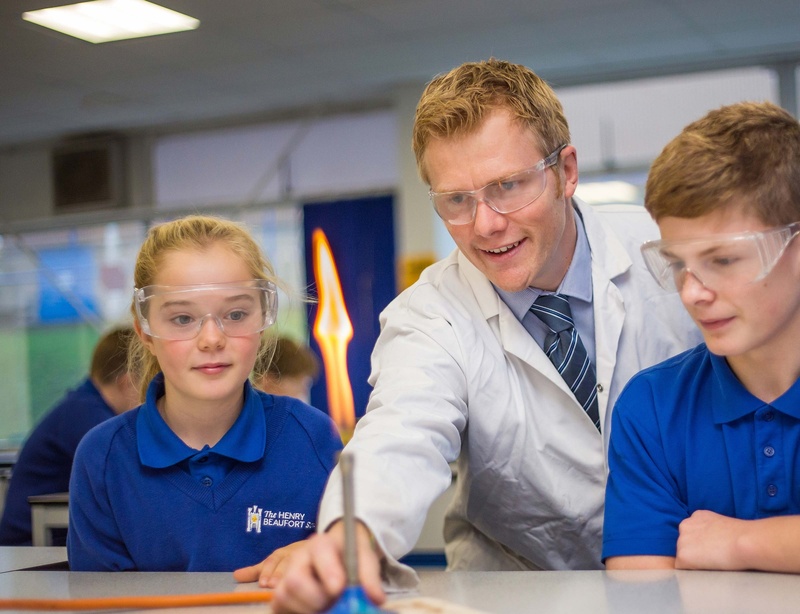 The curriculum at The Henry Beaufort School combines the traditional with the dynamic and innovative. Our personalised learning pathways ensure that students choose from a broad and balanced curriculum designed to guarantee access to higher education and the modern workplace. We encourage students to take part in enrichment activities in order to fulfil their potential, whether it is within sport, the expressive arts or as part of the many experiences we offer at The Henry Beaufort School. As a result, our school day is extended to allow students to participate in a wide range of opportunities. This is supported by a late bus service 3 nights a week. If you wish to visit the school, please email us on Admin@staff.beaufort.hants.sch.uk - we look forward to welcoming you to our school.